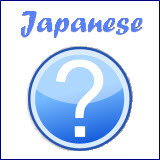 International Japanese Language Institute of Sapporo is established in 1986. It is also the first language school to start a Japanese language program in Hokkaido. Today we have around 180 students coming from 24 countries studying in our school. There are already more than 1,000 students graduated from our school, and many of the graduates (more than 80% in recent years) have continue to study at various universities in Japan. Our school is located near the Maruyama Park in Sapporo, which is the largest city in Hokkaido. The Maruyama district is well known as an educational area because many schools are located here, as well as many cultural facilities. Apart from other business organizations which share the same building, our school is situated in an exclusive residential area surrounded by natural park. This enables us to provide an ideal environment for our students to concentrate on their studies. The transportation is also very convenient. It's about 7 minutes walk from the school to Maruyama Subway Station and 10 minutes ride from the station to downtown Sapporo. Our school adopts small-class size so that we can organize and conduct lessons according to the student's level. 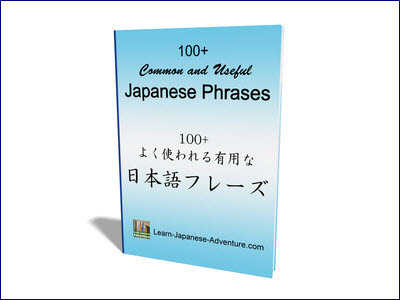 We also provide a program designed for those who want to teach Japanese as a foreign language. 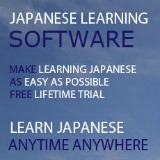 Many Japanese students who want to become a Japanese language instructor are studying under this program. As such, our students are able to take lessons best suited to their individual levels and are actually able to use the Japanese they have just learned. We strive to provide the best and ideal study environment for students who wish to enter universities in Japan and for people who want to use Japanese in the workplace.